Amber Inclusions There are 37 products. 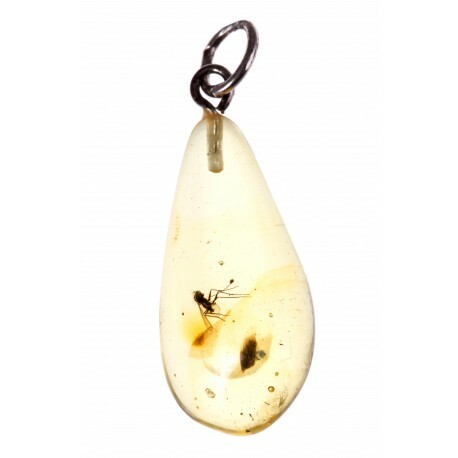 Silver pendants with amber inclusions. 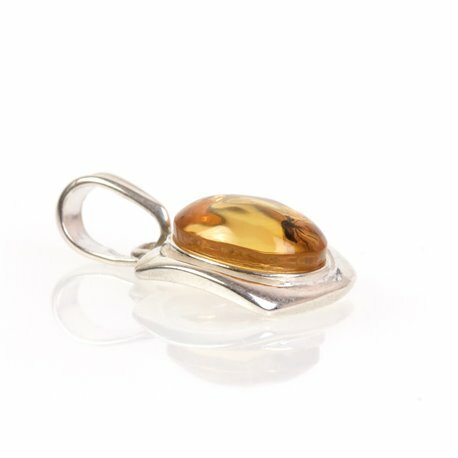 Unique, rare and one of a kind amber jewelry. 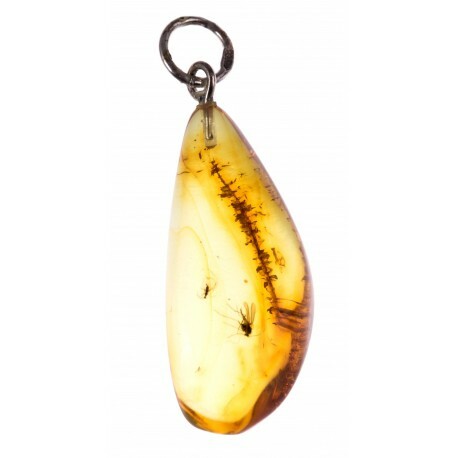 Baltic amber inclusion "A Clear Moment"
Clear amber drop with an inclusion and a silver loop. 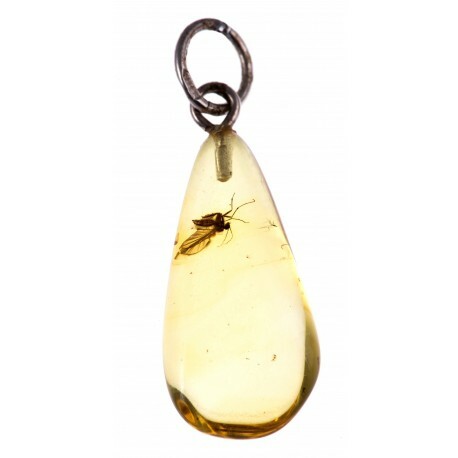 Clear amber pendant with an inclusion. The distinction of each pendant with an inclusion is that you will never find two similar ones... Do not miss a chance to wear this exceptional pendant. 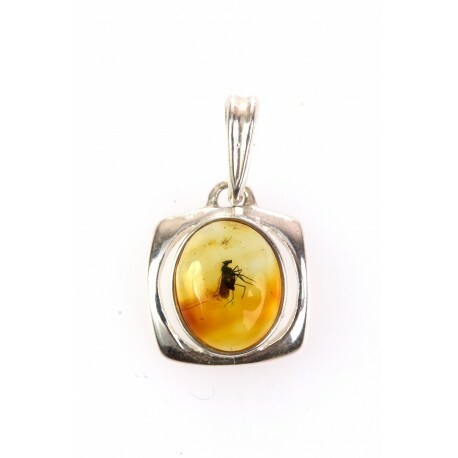 Baltic amber pendant with the inclusions, decorated with a silver loop. 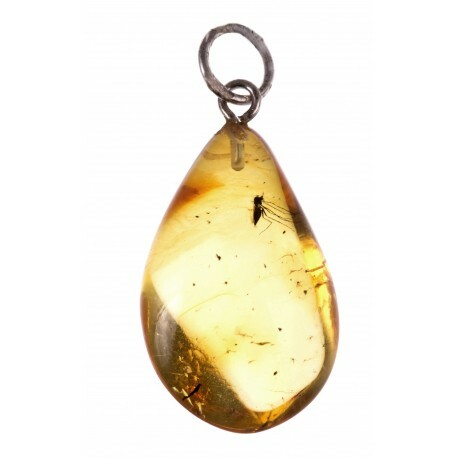 An exceptional pendant with the amber inclusion. It is a part of the history that is imprinted in this piece of amber. 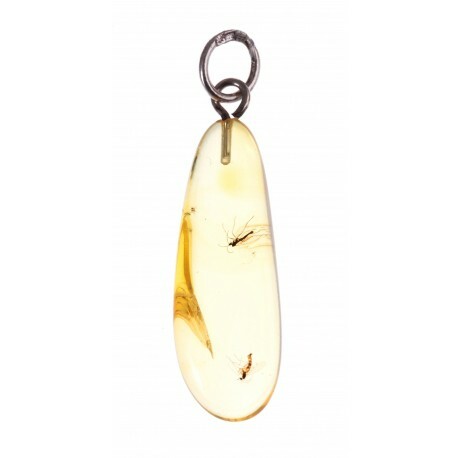 Drop-form, clear amber pendant with an inclusion. 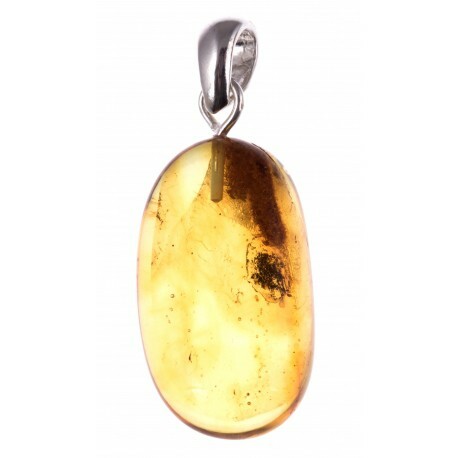 Wear this small drop of the history that is imprinted in this piece of amber. 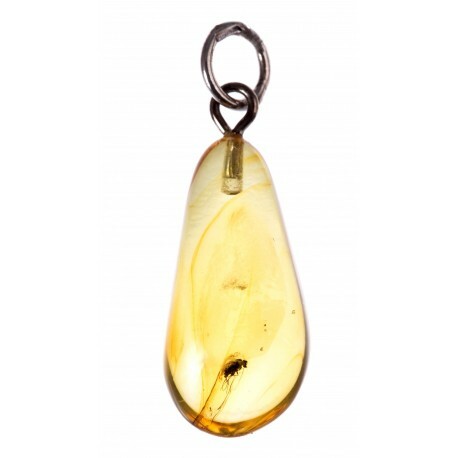 An exceptional, drop-form amber pendant with an inclusion. Clear, amber drop with an exceptional inclusion. Wear it and feel Yourself the special one. 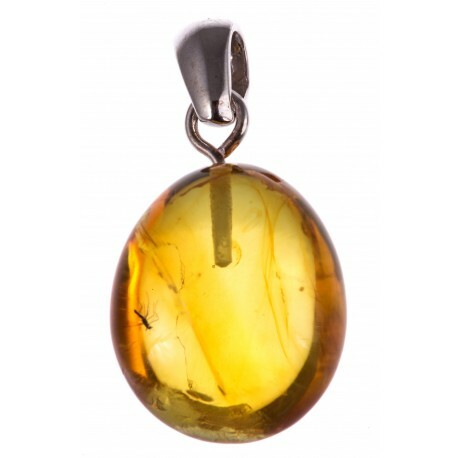 It is a small part of the history in this amber piece just for You. 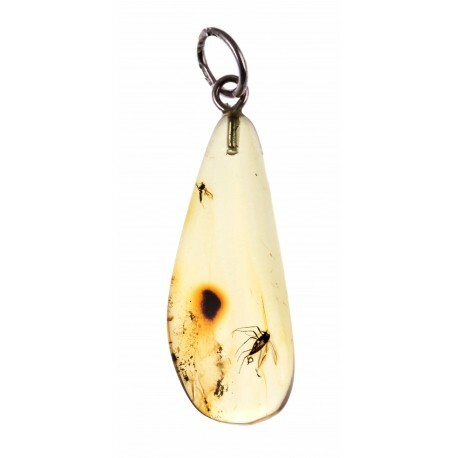 Clear, yellow-colour amber drop will let You fell cosy and it will warm You with its healing qualities. 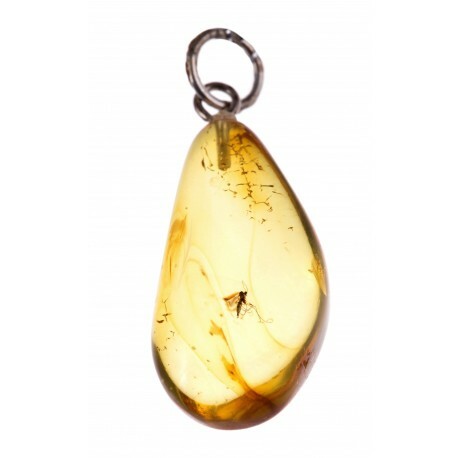 An exceptional pendant with a drop-form amber with an inclusion. 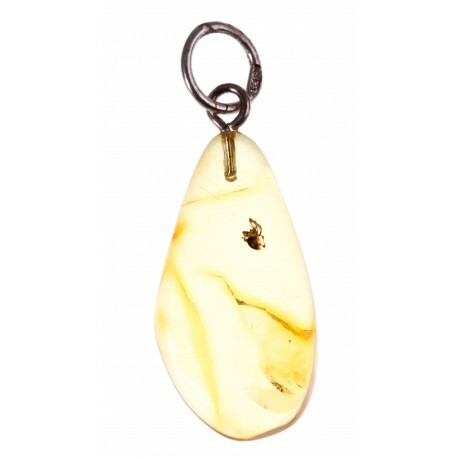 Wear this unique pendant with a small part of the history that is imprinted in this piece of amber. 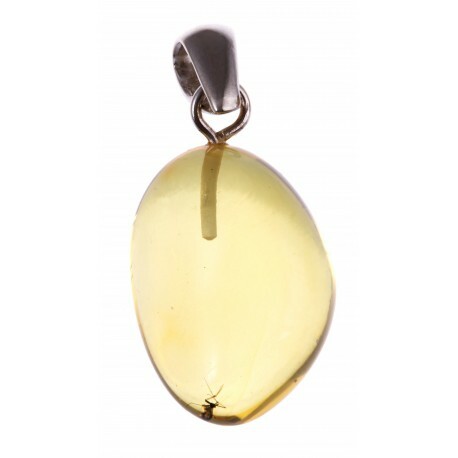 Wear this pretty and exceptional amber pendant with the inclusion which is the only one like this. 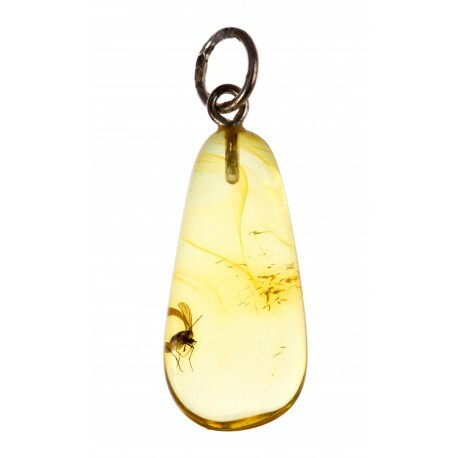 An exceptional amber pendant will warm You and will give You cosiness. 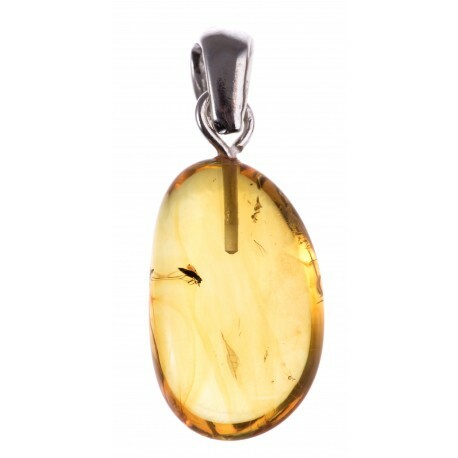 A silver pendant with the honey-colour amber drop. It is a part of the history which is imprinted in this gently polished piece of amber. 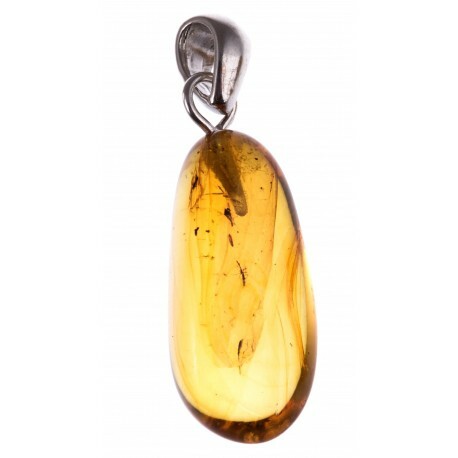 An exceptional pendant with amber inclusion which will bring more warmth and cosines to your life.